The UK government and Cyber Security Challenge UK have launched a new 3D video game platform that’s aiming to seek out the next generation of cybersecurity geniuses. Funded by the Cabinet Office, the browser-based MMO game asks anyone who’s interested to participate by cracking codes and completing security-related challenges. The Play-on-Demand platform uses Unity’s Web player and is home to a virtual skyscraper called Cyphinx, which is where the security-related games, ciphers and challenges are located. Each level is designed to spot talented individuals. 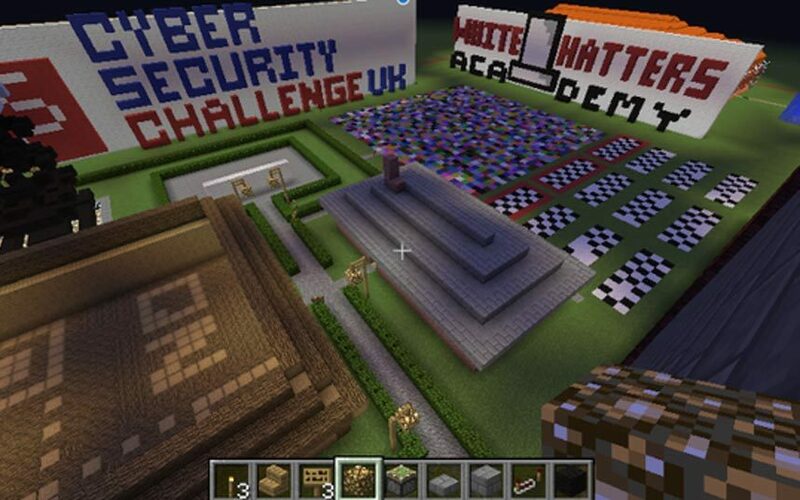 14 games have been developed in total, with the children from the Cyber Security Challenge UK school outreach programme creating some using Minecraft. This is the first time Minecraft will be used to test cyber skills in children, surprisingly. By involving young people in the process, Cyber Security Challenge UK is hoping to combat the shortage of people going into the cybersecurity industry in the UK by harnessing their talents from a young age. As players work their way through the levels, scores for things like risk analysis, network defence, ethics and forensic analysis are saved to a leaderboard, creating a digital resumé in the process. Right now, the challenge can be undertaken on Firefox, Internet Explorer and Safari, but it’s only available to EU and UK citizens. Anyone who is interested can sign up to Cyphinx on the Cyber Security Challenge UK website.